Writers Horoscope September 13: You need a new identity. No, you’re not going into witness protection. And don’t expect CIA recruiters anytime soon. 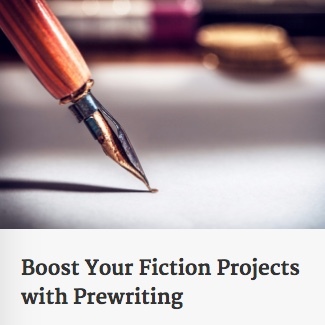 You’ve taken control of your other writing projects. But you’re feeling a little stale. Maybe it’s time to create a new Web presence. Explore a new topic of interest. Give it time to evolve into something of greater value–to you and your readers. Writers Horoscope September 12: Keep a low profile today. Yes, counter to August 27: Your reclusiveness serves no one. , today IS STILL a good day to be a shut-in. Your editor wasn’t in a compromising mood, so the embers are still smoldering and the deadlines still loom. No, you don’t have to totally insulate yourself. But give it another day before you get a handle on the workload.